Houston is a sprawling metropolis in Texas, extending to Galveston Bay. 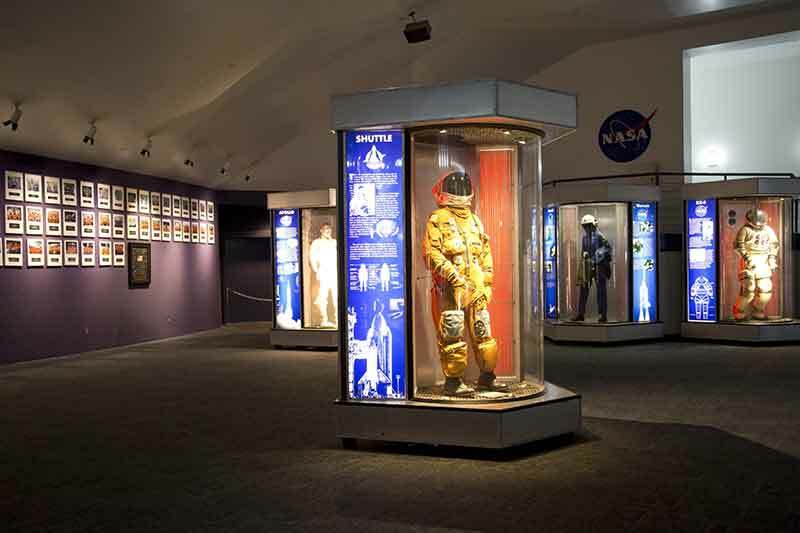 It’s closely linked with the Space Center Houston, the coastal visitor center at NASA’s astronaut training and flight control complex. The city’s relatively compact Downtown includes the Theater District, home to the renowned Houston Grand Opera, and the Historic District, which pairs 19th-century architecture with trendy restaurants. 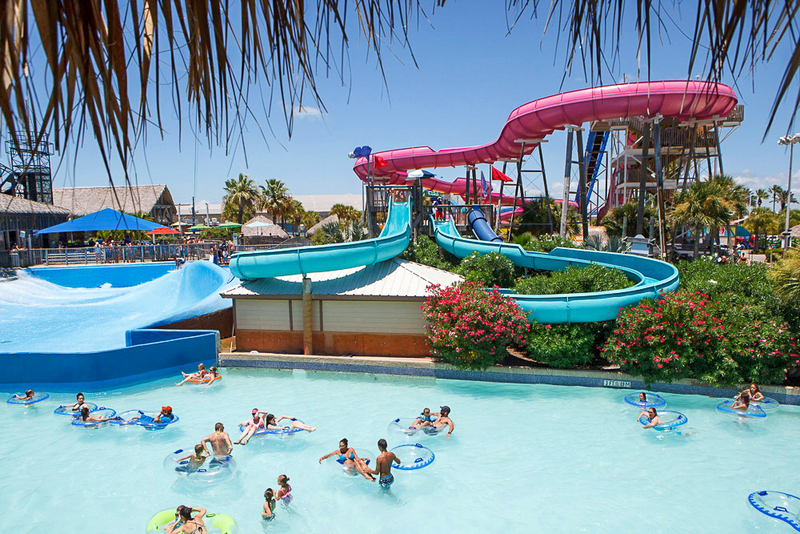 Take a short trip to visit Kemah Boardwalk for rollercoaster fun in the sun!